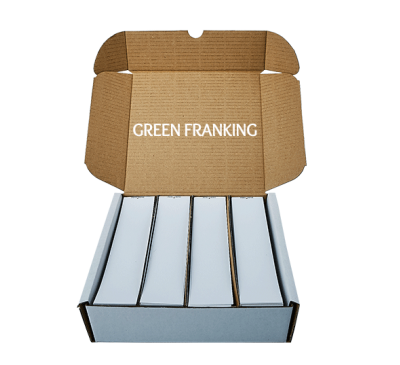 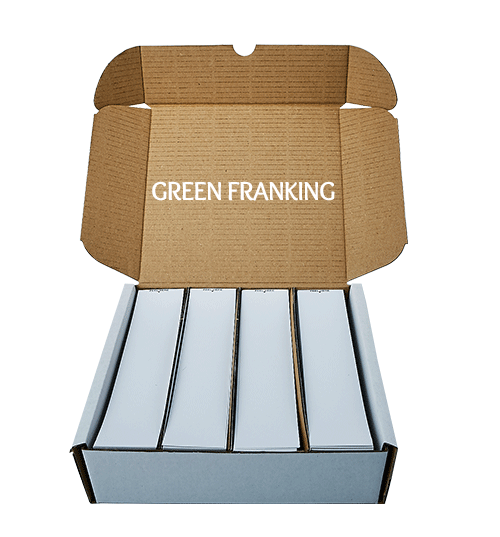 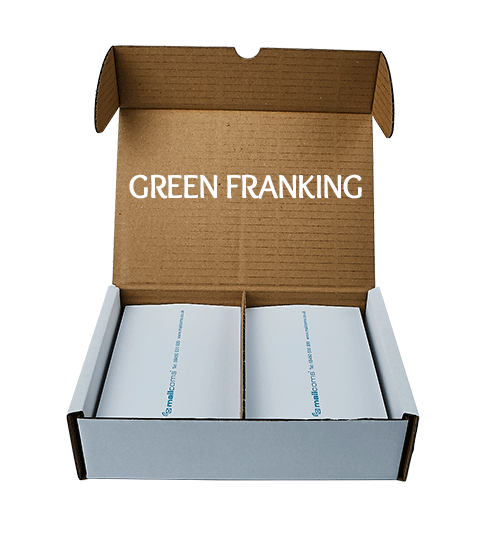 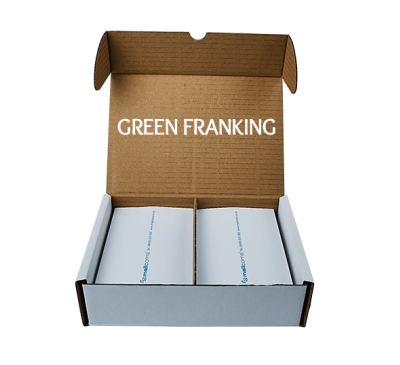 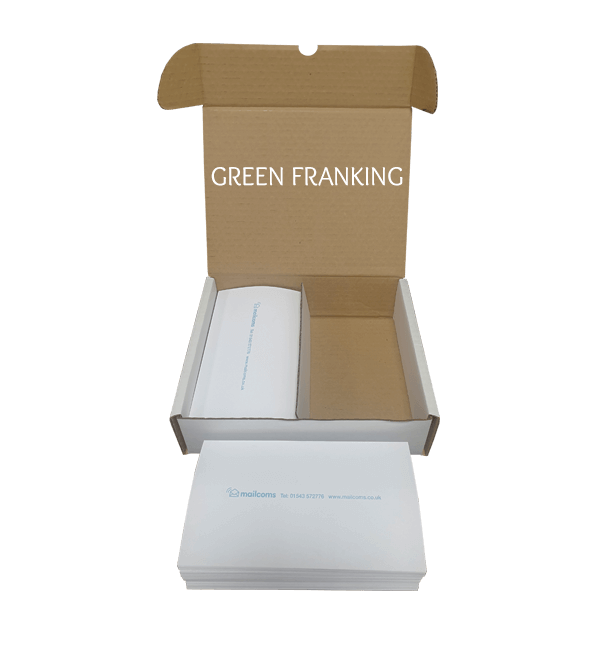 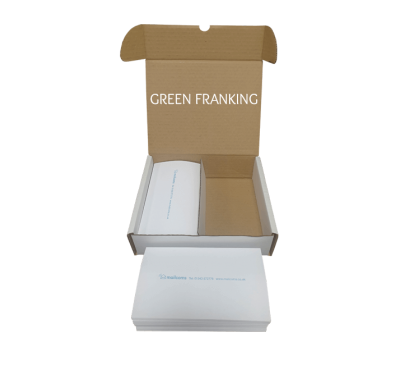 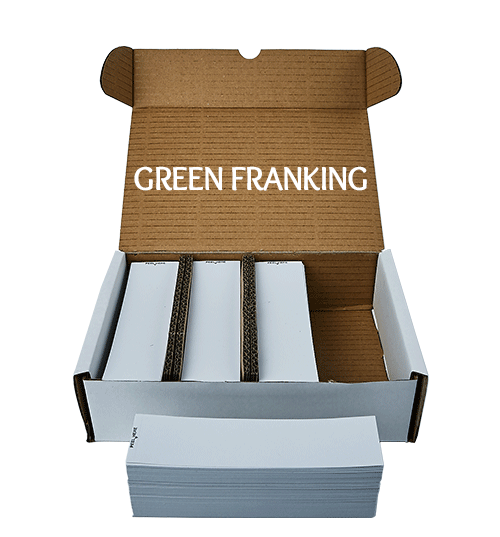 When you cannot frank mail items that are too big for your franking machine then use one of our compatible franking labels. 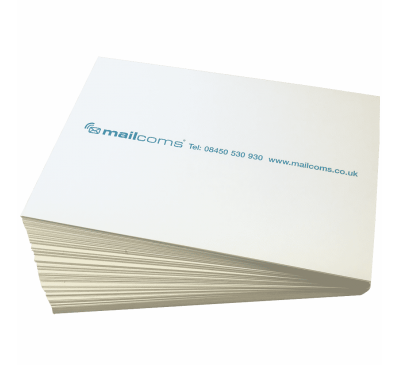 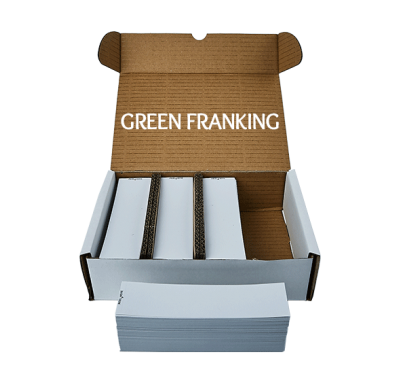 Our franking labels are made of high quality and are guaranteed to work in your franking machine. 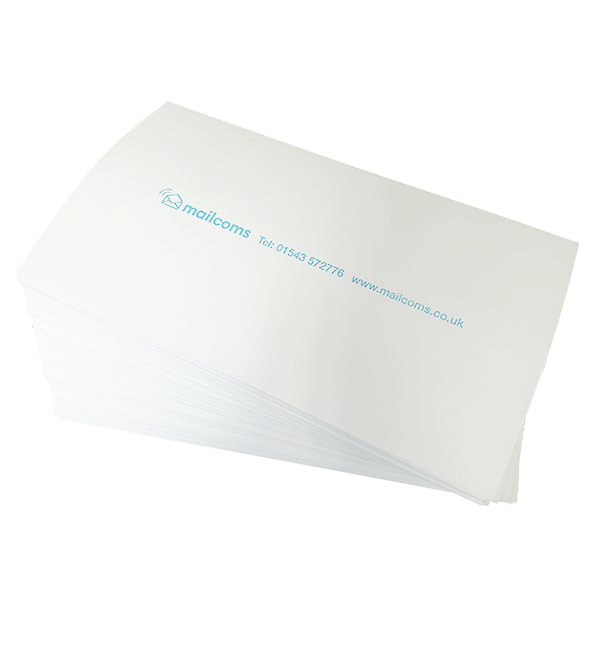 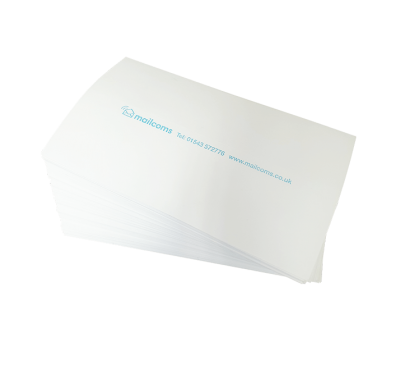 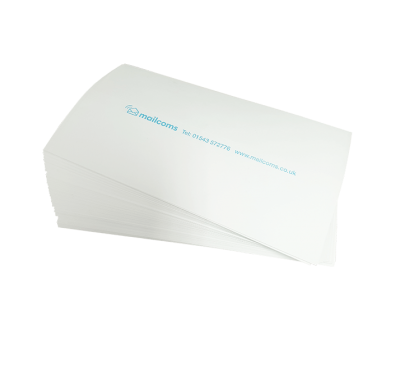 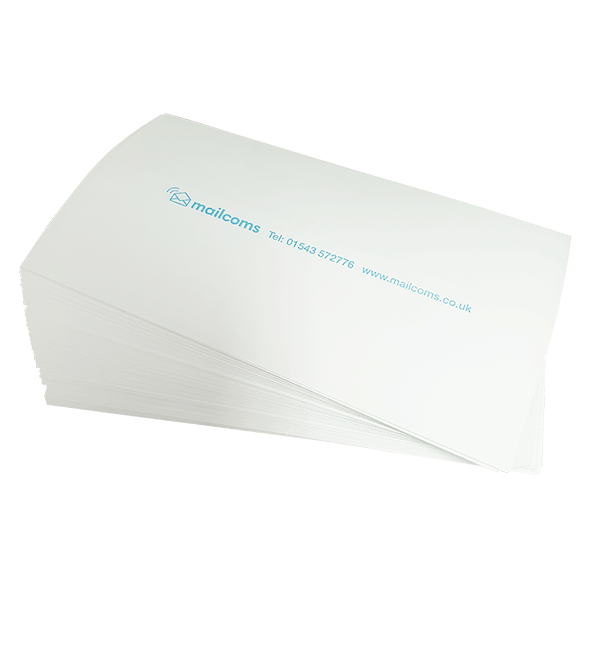 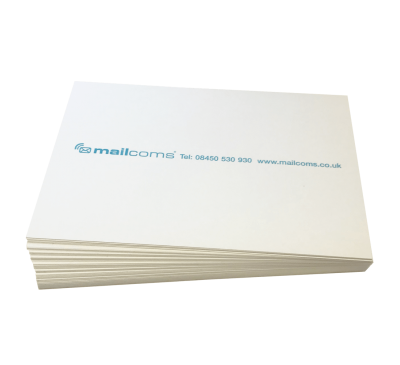 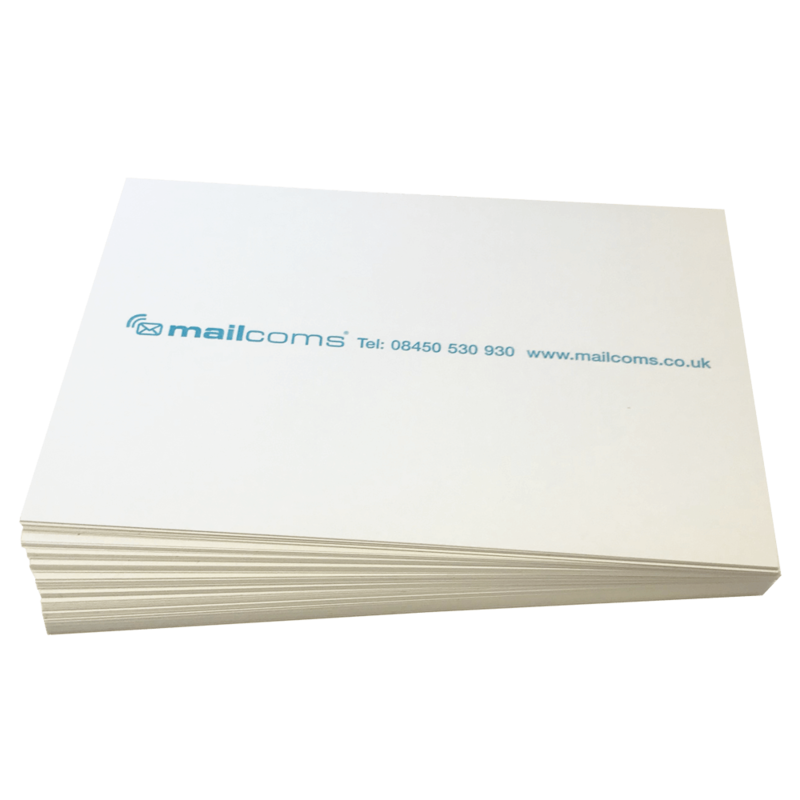 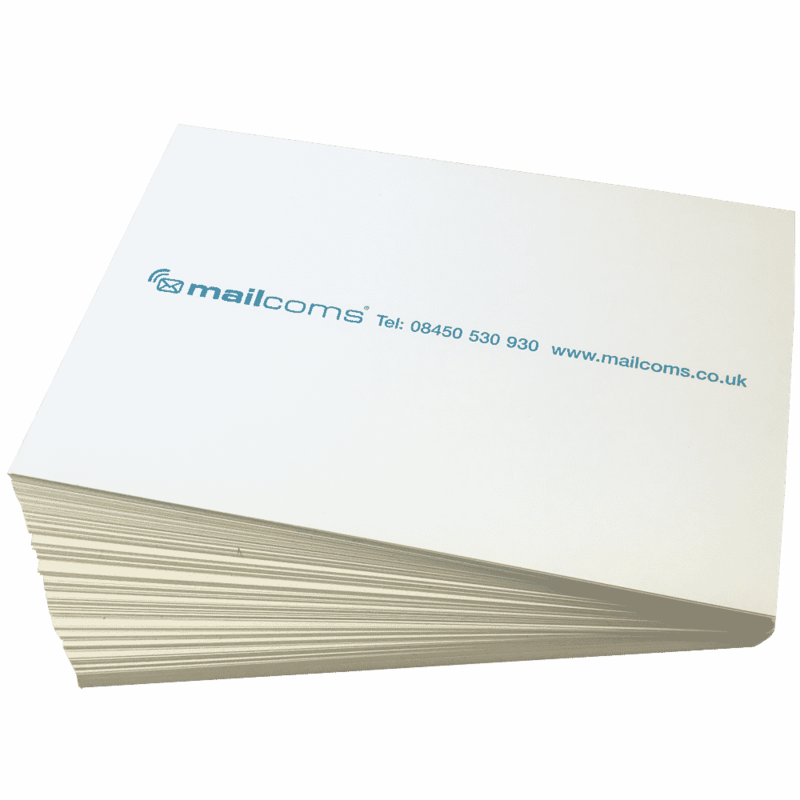 Our packs of franking machine labels are compatible with a wide range of Pitney Bowes, Neopost and FP Mailing franking machines.